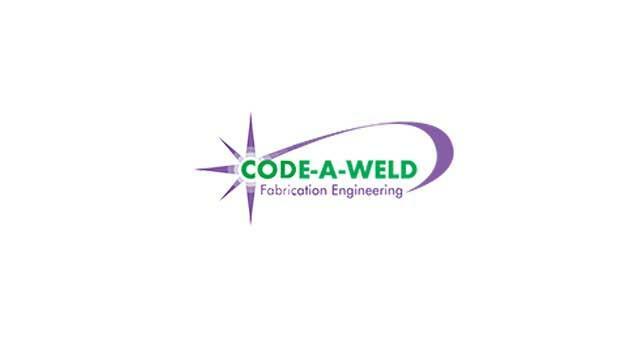 Code-A-Weld (Great Yarmouth) Limited01493 602844work Industry - ManufacturingCode-A-Weld, based in Great Yarmouth has been supplying Industry for over 39 years. Founded in 1976, it is a privately owned engineering, welding and fabrication company. It provides services in support of the energy, food, construction, civil and marine industries in general engineering and fabrication. 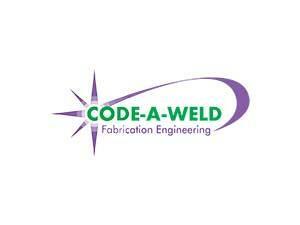 Code-A-Weld, based in Great Yarmouth has been supplying Industry for over 39 years. Founded in 1976, it is a privately owned engineering, welding and fabrication company. It provides services in support of the energy, food, construction, civil and marine industries in general engineering and fabrication. Harfreys Industrial Estate can be accessed from the A47 onto William Adams Way. Turn right onto Harfreys Road followed by a left turn to Boundary Road. At the top of Boundary Road is Bessemer Way where Code-a-Weld are based.